Graphic Design by Judi specializes in the production and design of magazines & publications, logo designs, ads, price lists, banners, posters, newsletters, media kits, programs and brochures. 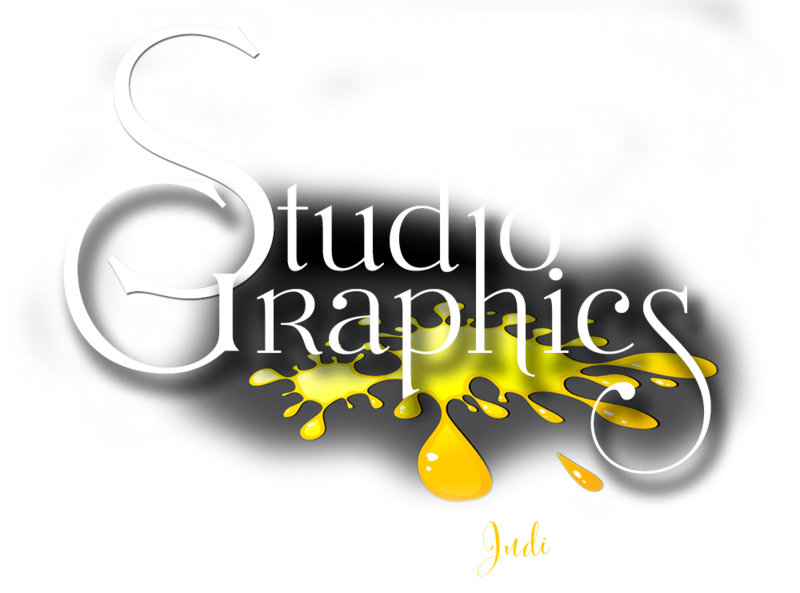 Graphic Design by Judi excels in photoshop design, photo retouching, color correction pre-press, graphic and web design services. We design stylish and contemporary advertisements, email blasts and more! Graphic Design by Judi also creates online magazines, animated banners and product videos. We are based out of the Austin, New Braunfels, San Antonio, Texas area but we work for clients across the United States. or email Judi for more information.